This is one project I am very proud of and pleased with, that is something I don't say very often! 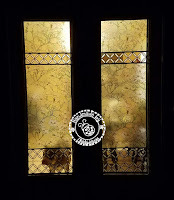 I have gotten quite a few compliments on my "Stainglass" French Doors from people who have seen them in person and while I posted a sneak peek on Facebook as I was working on them this is the first time I have shared the full pictures of the completed project. This post is quite long and has a lot of pictures, but I think it is worth the time to read and look. Oh you can click on the pictures to see them larger and get a better look at the detail. 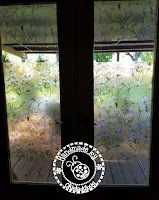 I have had many ideas on what to do to cover my French Doors that are in the dining area and go out on the deck but there hasn't been anything I have settled my mind on. 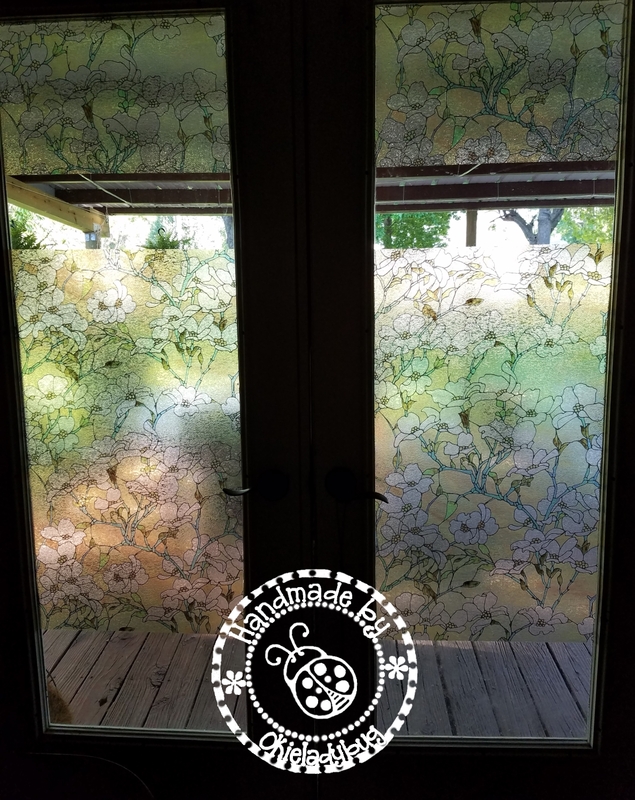 I bought fabric to make some curtains but I wasn't sure that is what I wanted, I made a file to cut contact paper and put over the glass but that wasn't something I thought I wanted to do, mainly after I priced frosted vinyl. Until just a few weeks ago I had some cheap curtains barely hanging from some half broken magnetic rods and while it didn't look nice at least I could open and close them. 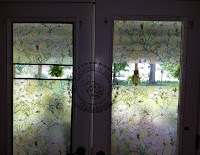 One day while looking around Zipp Outlet, before it became a chip and shoe store, I found some cling window covering and I thought it would be great for covering the glass on the French Doors since I could still get light and wouldn't have to worry about magnetic curtain rods that fall and break. 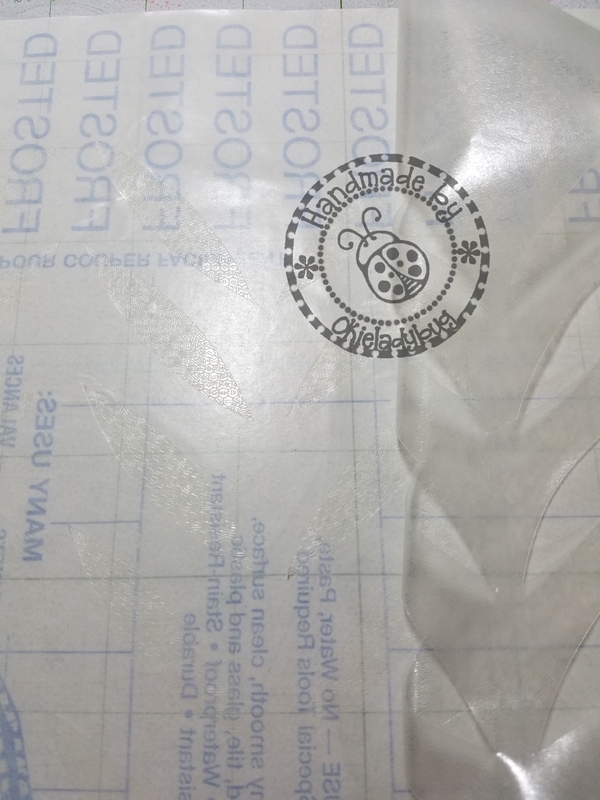 The package states it is Window Glass Cling and the design is Dogwood. The rolls are 24" x 47" and I paid $6.97 a roll. 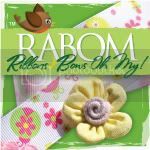 I picked up 4 rolls since I wans't sure how much I would need. When I got it home I cut it down to fit and one thing I didn't like was that I couldn't see out! I like being able to see out the window and I knew if I covered the whole glass the dogs wouldn't be able to see out and they wouldn't like it either. 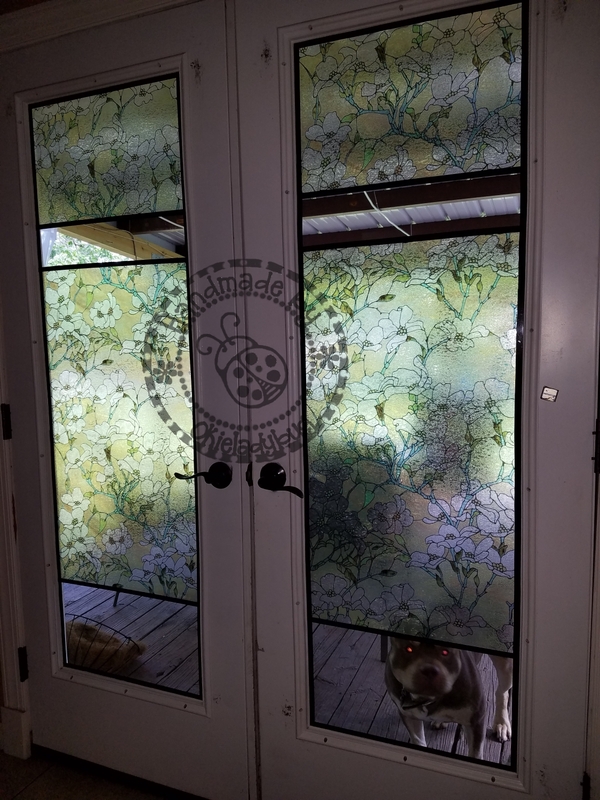 After figuring out the area where I needed an opening to see it worked great by cutting and just moving the cling down and it left enough at the bottom for the dogs to see as well. While I was glad of this I didn't like the unfinished look of the window and I knew I would need to do something to make it look a little more finished. 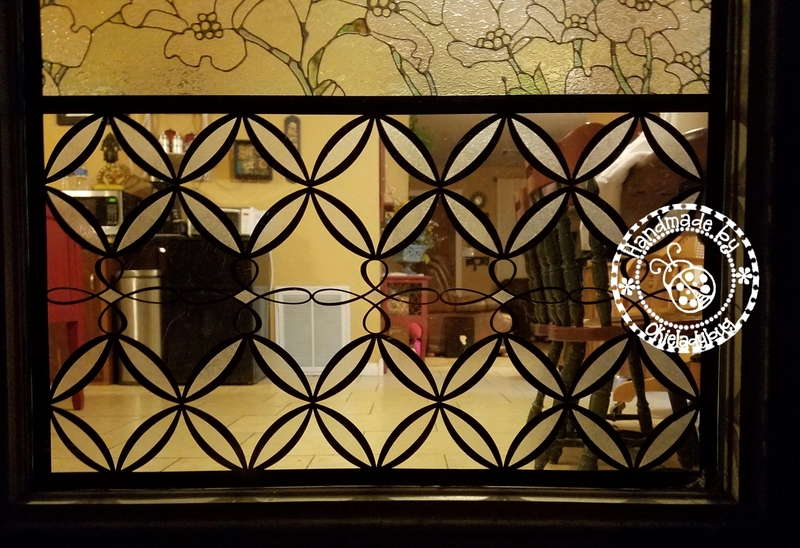 After much thought, really...a lot and lot of thought, I came up with a design I liked and the first step was to put my "wrought iron" around the whole window and box in the "stainglass". I cut 1/2" strips of black vinyl and did the outer edges and then the horizontal strips. Ignore the ugly brown smudges at the top of the doors, that is where someone had put mounting foam trying to keep the curtain rods up there. I had to use some Undu to get the stuff off there. 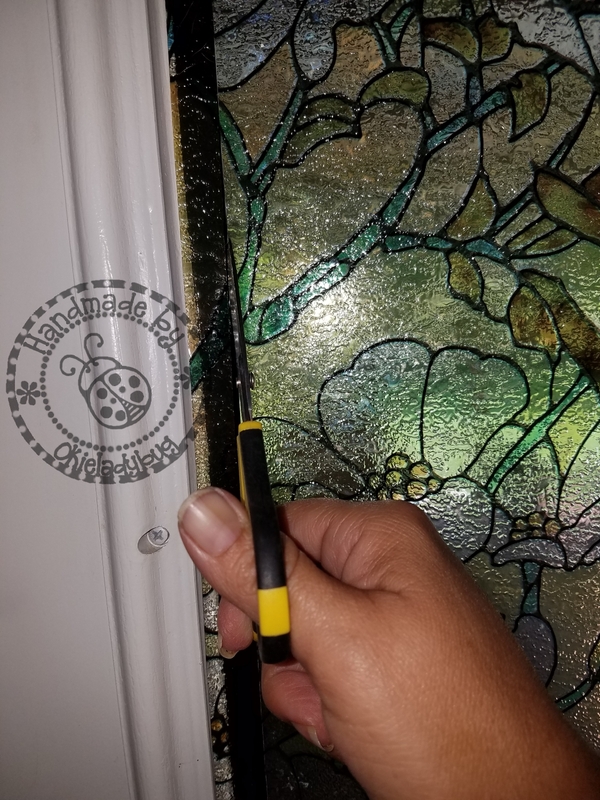 My next step was to trim the window covering down and my Cutterbees were perfect for this since they are able to cut closer to edges than regular scissors. 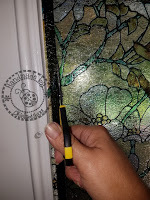 I tried a craft knife at first but the Cutterbee's were faster, neater and more accurate. 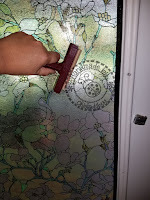 The great thing about the window cling is that it just goes on with water and is totally repositionable. 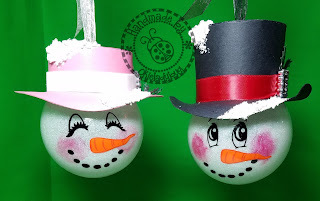 I did use my brayer to get the cling down well and help get some of the water bubbles out. 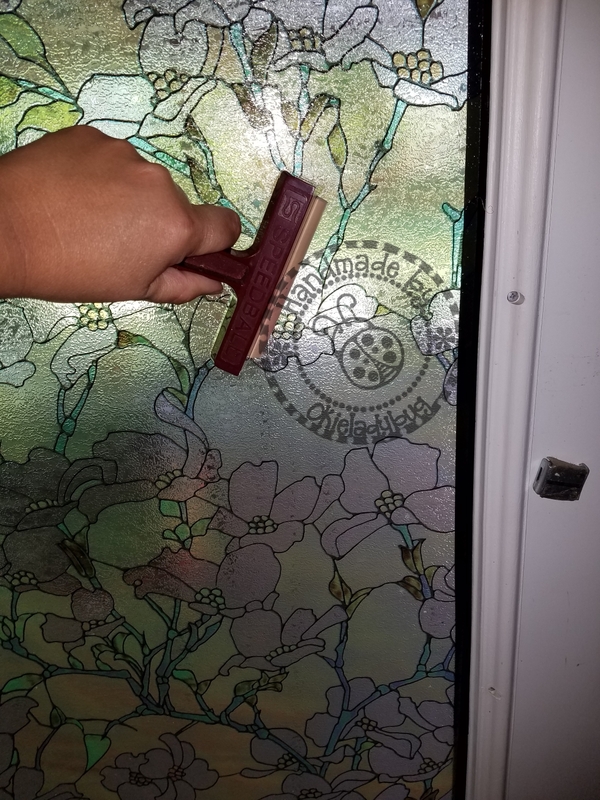 The directions called for a squeegee but I dont think they know about craft brayers! This was actually an all day job and I think that was because I had never done such a thing before but also because of all the detail work that was required. Once I got to this point of having all the "stainglass" boxed in I thought I was getting ready to do the easy part with finishing out the plain areas...I was wrong. 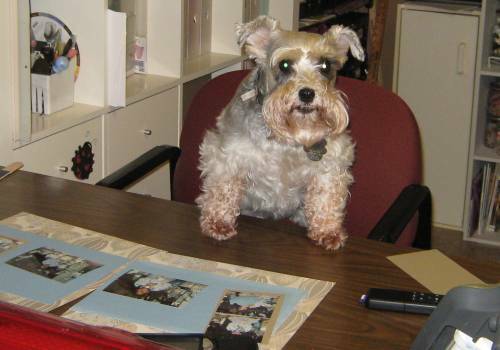 Anyway you can see that my dog Willy Wonka has plenty of room to see in and out as does Lucy, she just wouldn't cooperate for photos that day. Cutting the black vinyl design was easy peasy of course but working with this Frosted Magic Cover proved to be a bit more of a challenge. I had never tried cutting anything like this and I wasn't sure of the settings I would need or how it would even cut. I decided to use the Washi setting on the Cricut Explore and it actually could have been a little deeper of a cut. This stuff was hard to weed because I couldn't hardly see the design! 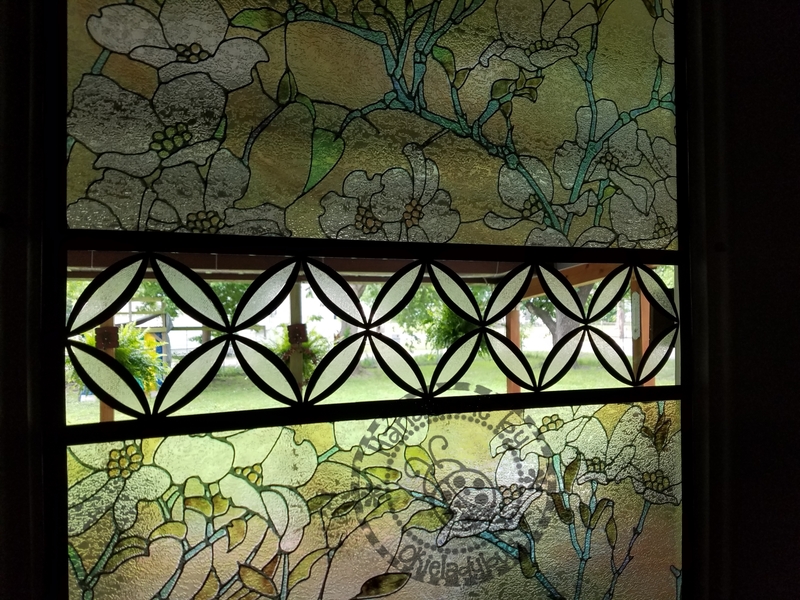 The view I get in the day is great because light is still coming in and the design shows up nicely. 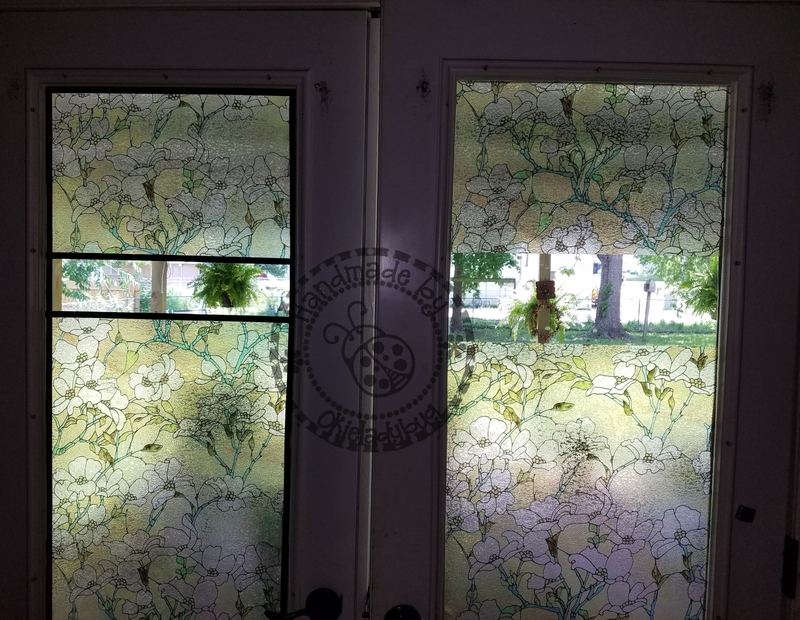 I am able to see out just fine through the design and neither Lucy or Willy Wonka have complained about the area at the bottom where they look out. If I didn't have the bottom area where they could see I might not have a window *okie can just picture Wonka scratching not only through the window cling but the glass it's self so he could see out*. The view at night is gorgeous! I love how it looks from the outside and it really does give privacy from the road...yes, I did go out there and look to see how much someone could see looking into it from the road. I love how it glows and really does look like stainglass. The vinyl designs show up nicely and add just a bit more privacy than just open areas would offer. 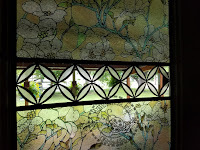 I wanted to show close ups of the vinyl designs and this one is at the top of the window area where I look out. The milky looking areas are the frosted magic cover that I cut and I had to place each one individually and it wasn't really difficult but was rather time consuming but definitely worth the time! Here is the bottom design and you can see it is much like the one at the top. I worked quite a while on a design that would work for the smaller opening at the top and where I could repeat the pattern at the bottom and I think it turned out quite well. 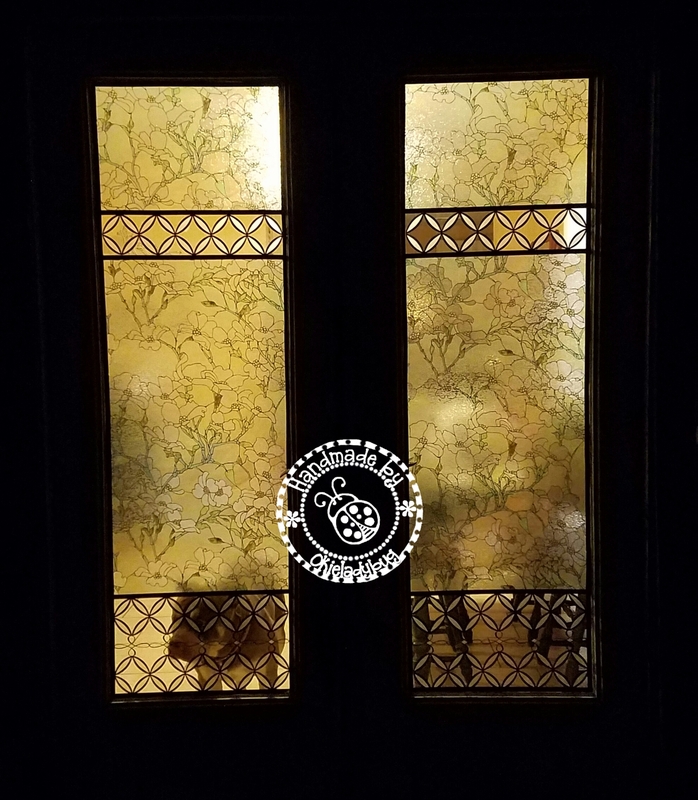 Like I said, I'm really pleased with how this turned out and I am glad I took my time in figuring out what I wanted to do with the doors because it was worth the wait! Wow, love this! You did a great job (as usual), thank you for sharing. They are beautiful! No one would ever believe it was just vinyl at first glance. As always you rock! 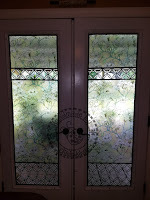 Your doors look amazing, thank you for sharing this beautiful project with us! That turned out lovely. You solved that problem very creatively! 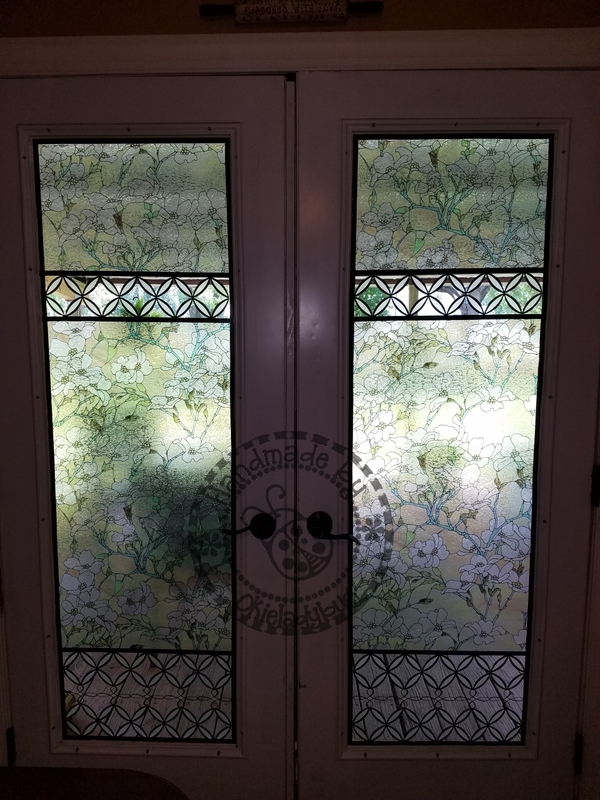 Shirley, you did an outstanding job on your doors. I've never seen any other like this at all. 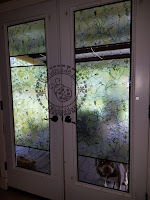 What a wonderful solution to maintain privacy in your home, yet still allow you (and the puppies) to see in or out. It's so much nicer than curtains would have been ... and with a door that gets a fair amount of traffic, this is also much more practical. LOVE IT! WOW your doors look so pretty!!!! Love the idea to be able to see out for you and your babies!! !